This is to inform the general public that Niger State Local Government Councils have not been dissolved yet. 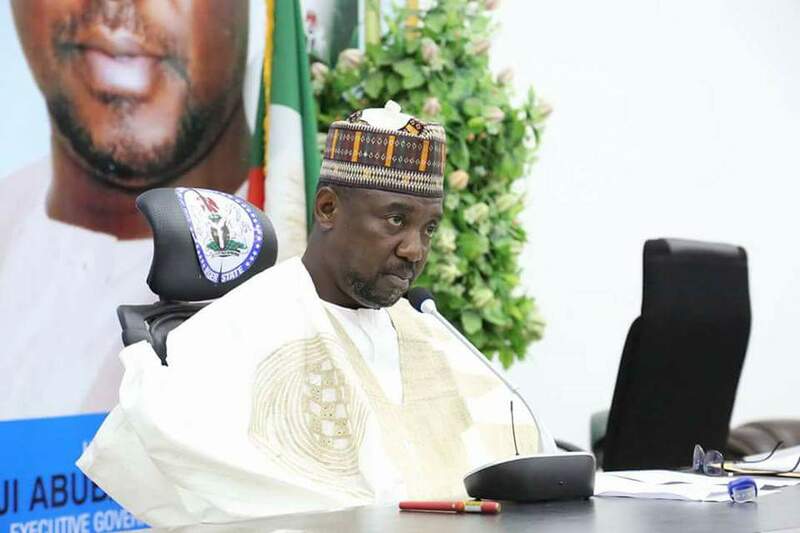 It will be recalled that the Niger state house of Assembly passed a resolution directing the state Governor to immediately dissolve the local Government Area council executives, meantime a coalition of Joint civil and rights groups in Niger state have called on Governor Bello to study the report and sanction appropriately, but meantime maintain status quo until a judicial prounouncement is made by the appellate of supreme courts on the the tenure of office of the local government executives. The groups which were led by comrade Mohammed Etsu, said to avoid a bad precedence being set the Governor should not accept a hurriedly packaged report that was maliciously done. The groups also called on the Niger state house of Assembly to immediately pass bills which has positive impact on the masses and utilise millions of their constituency allowances for the benefit of the rural masses of their constituencies.